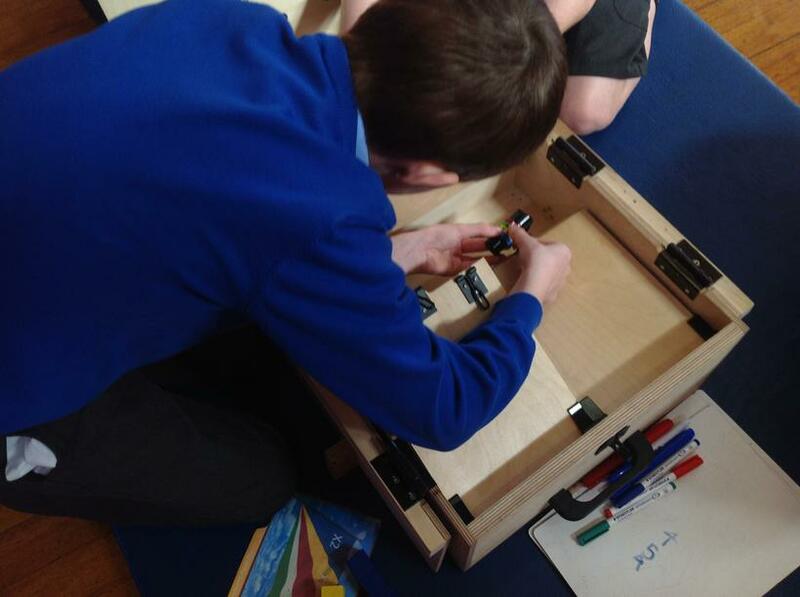 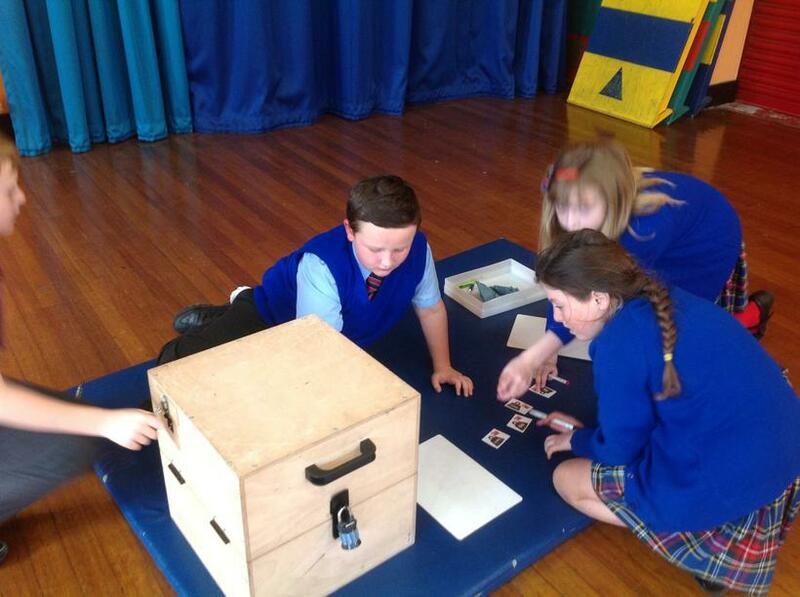 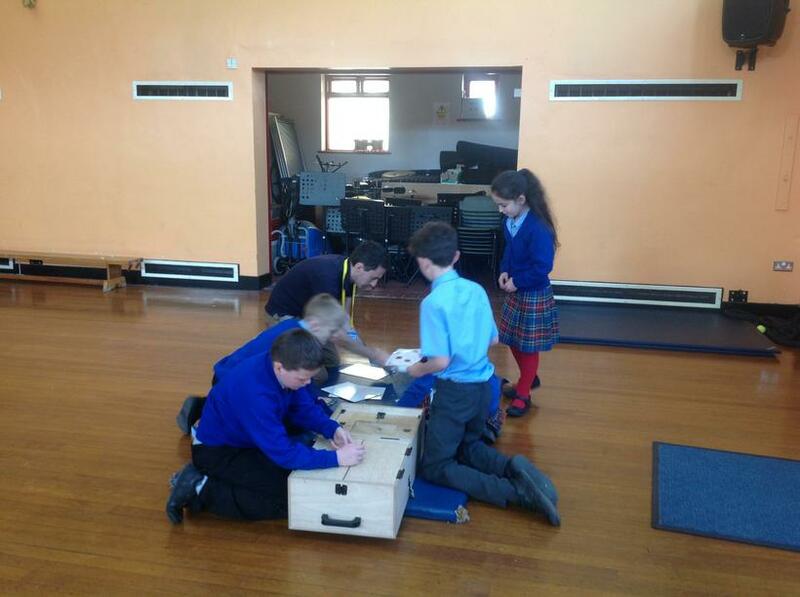 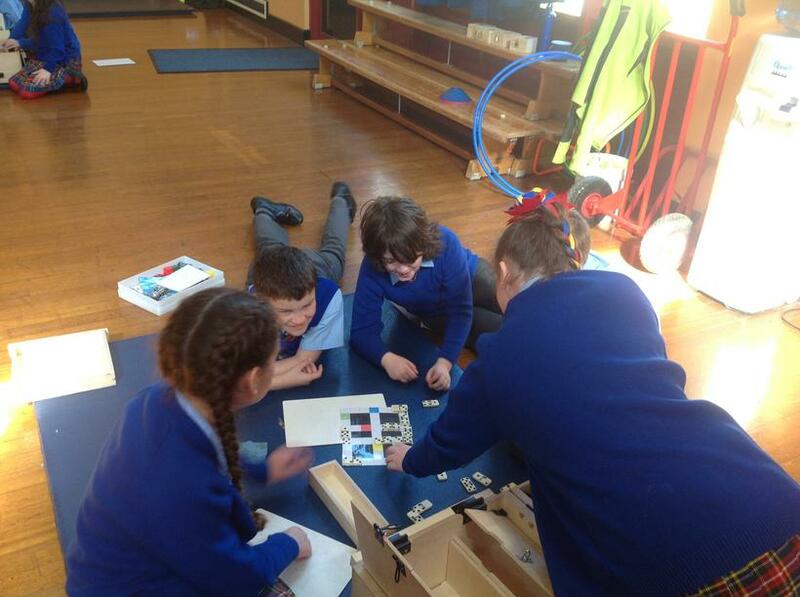 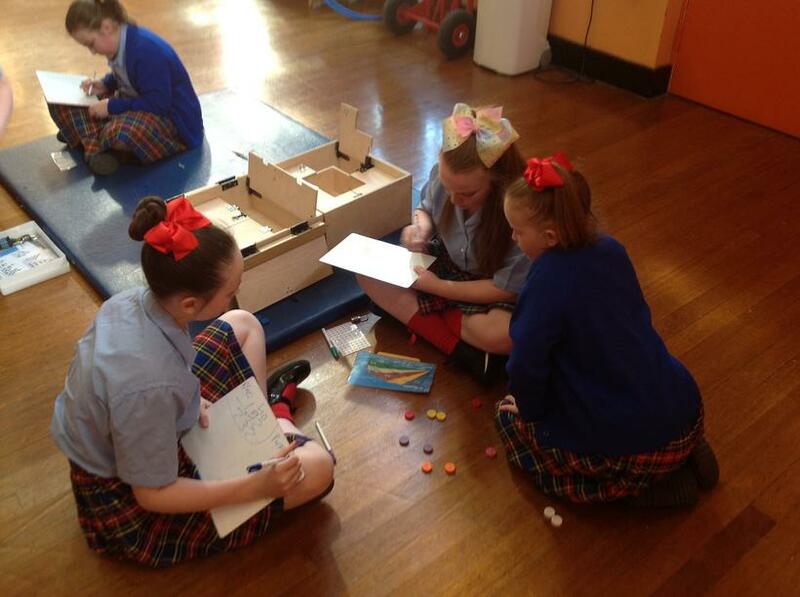 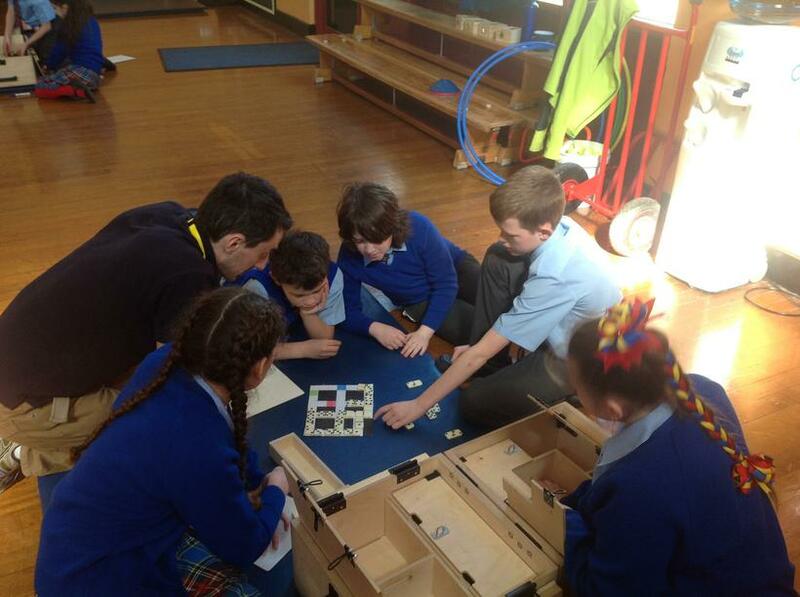 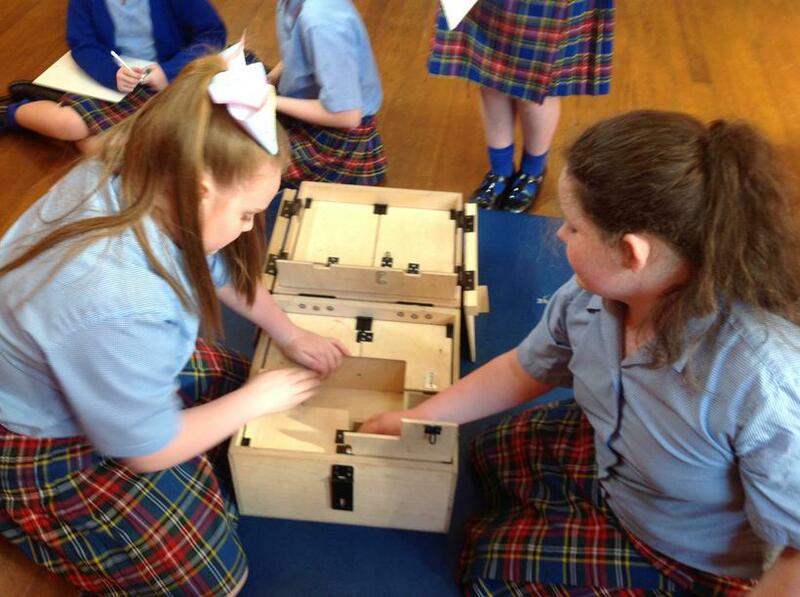 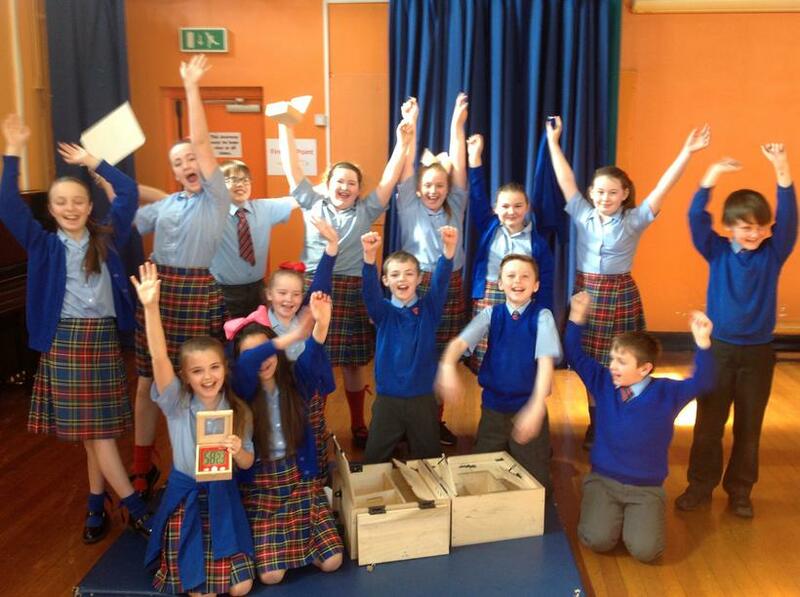 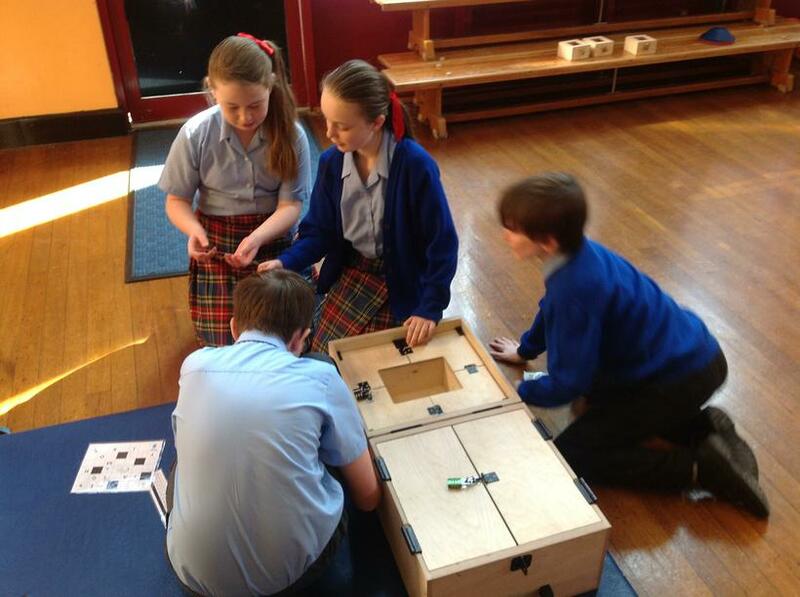 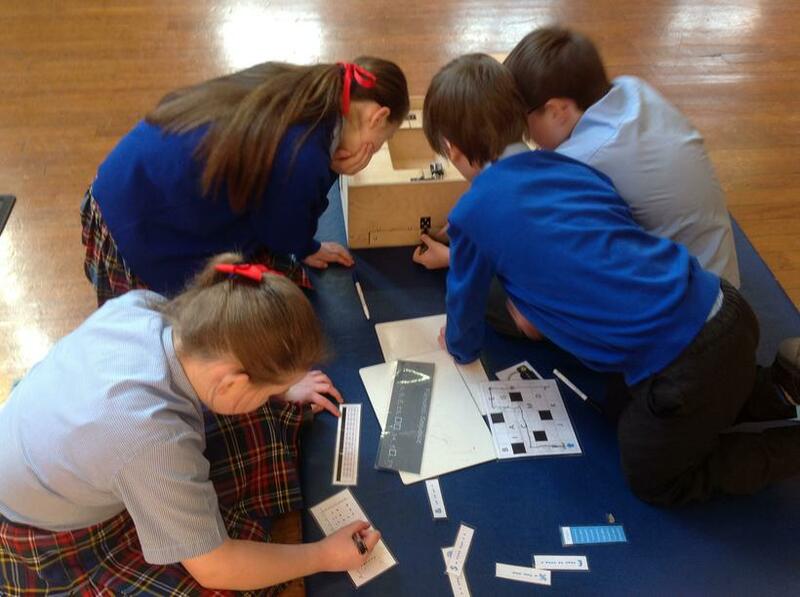 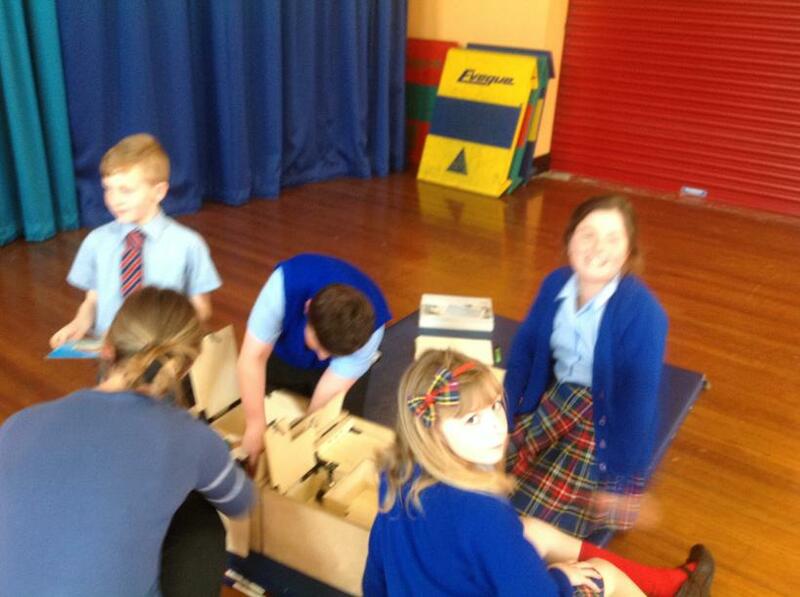 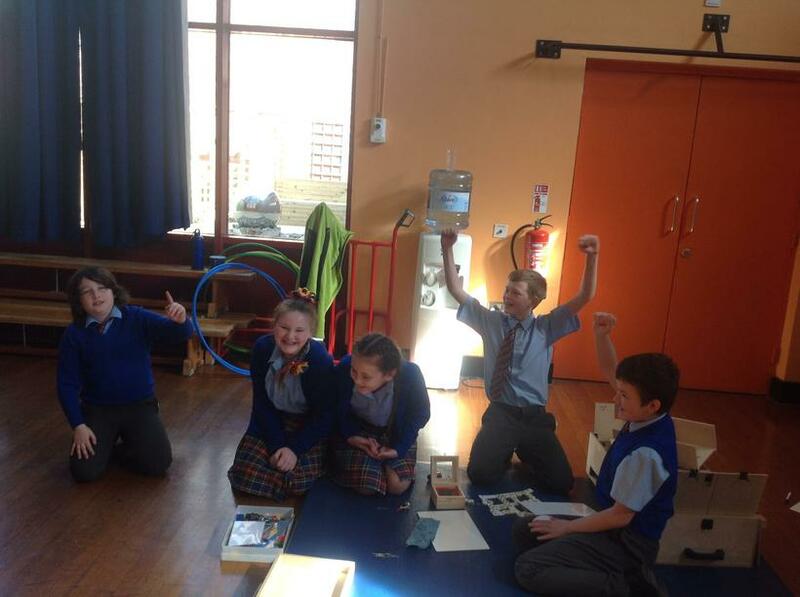 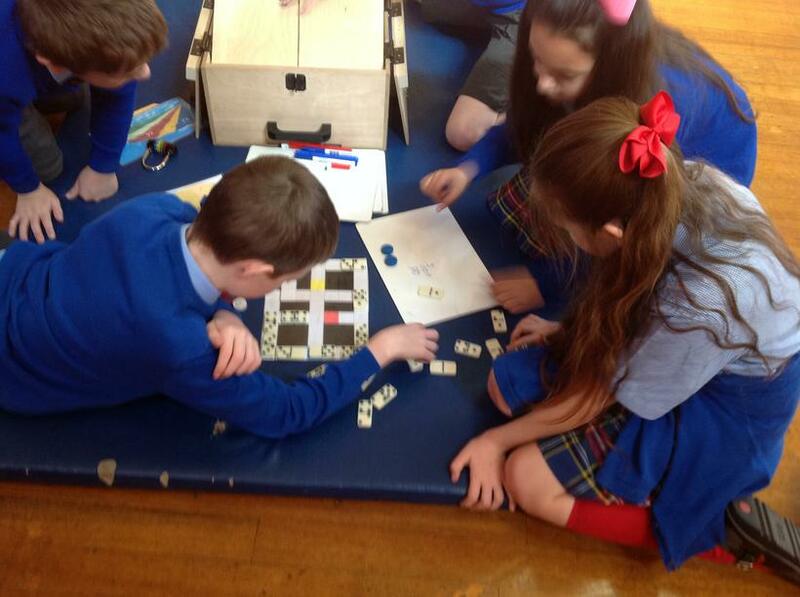 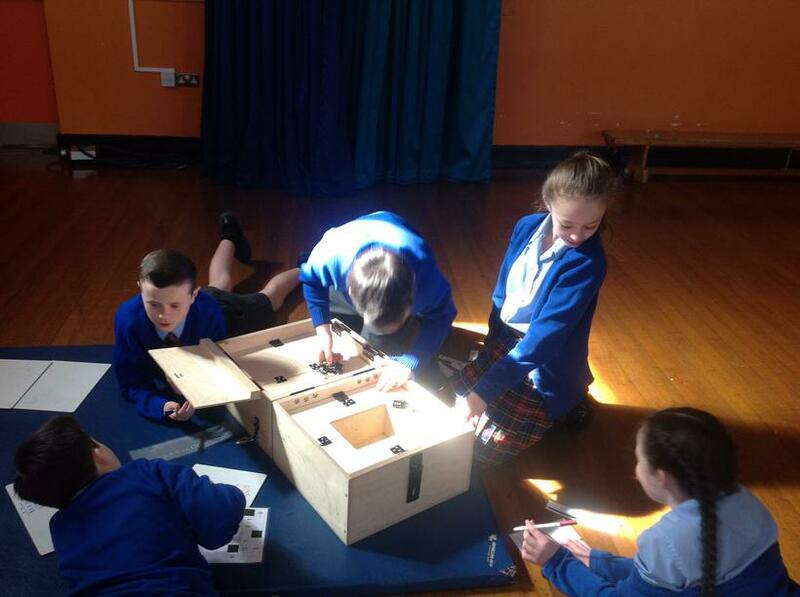 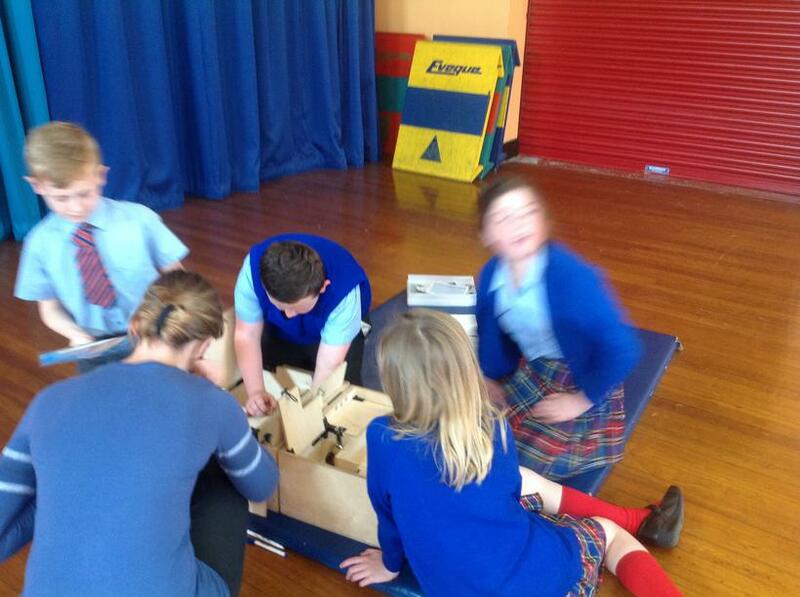 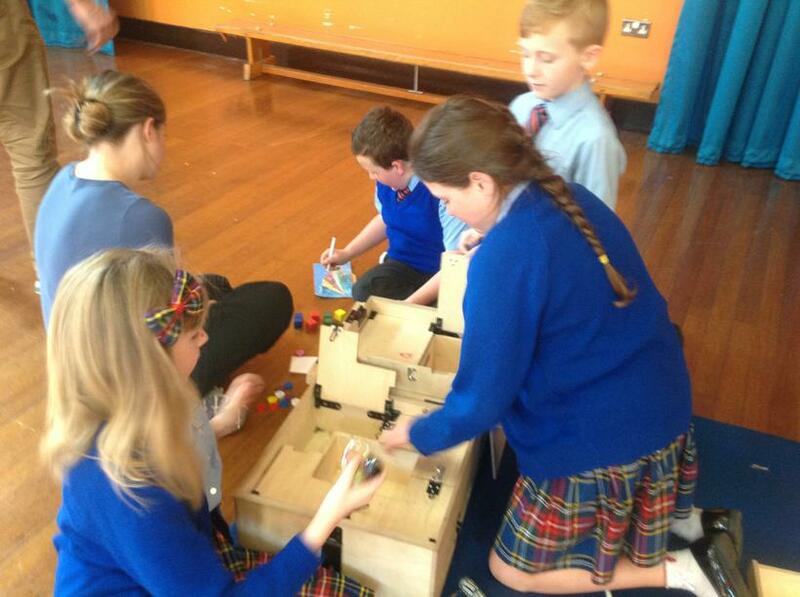 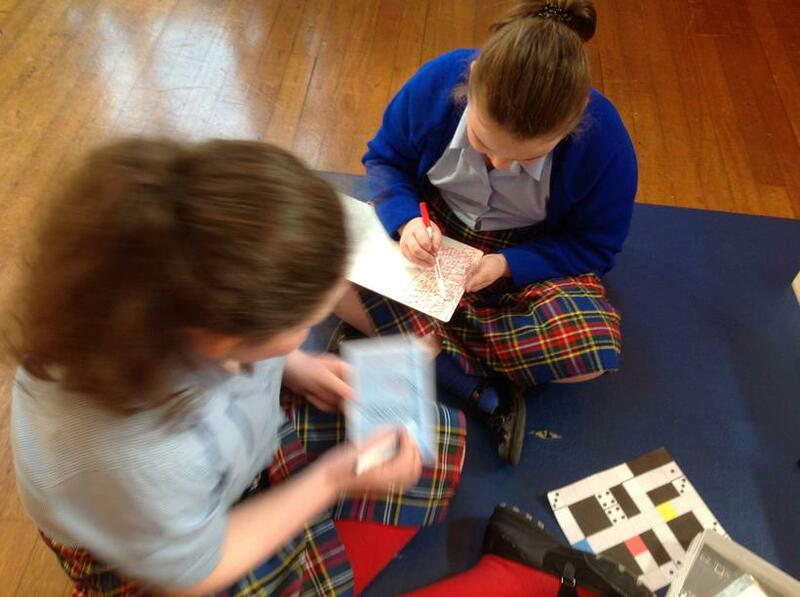 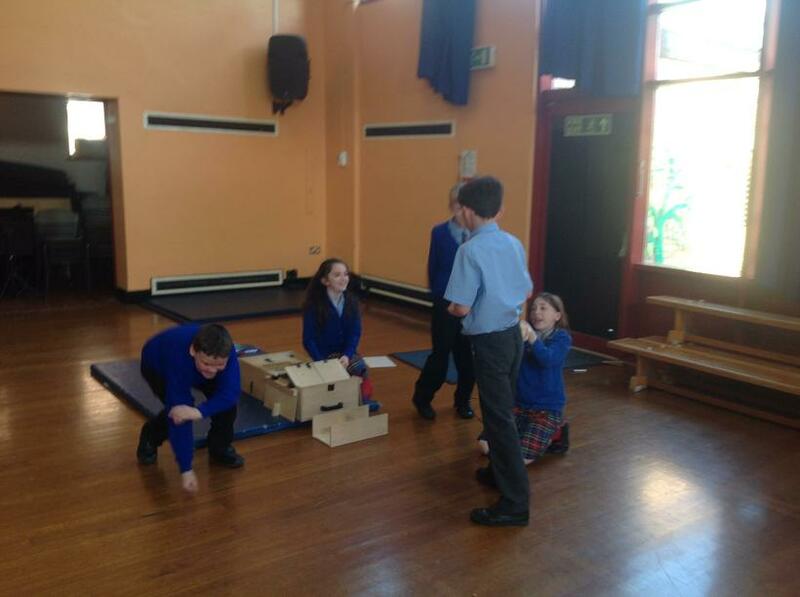 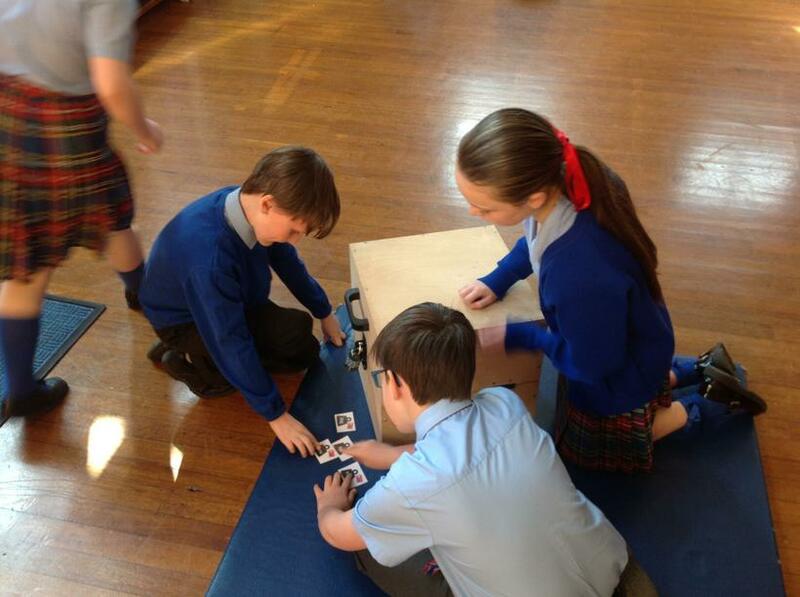 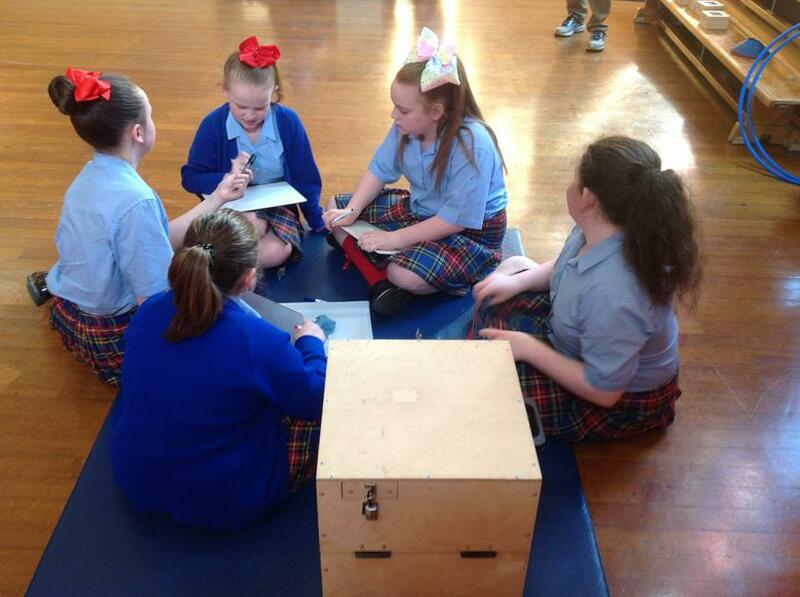 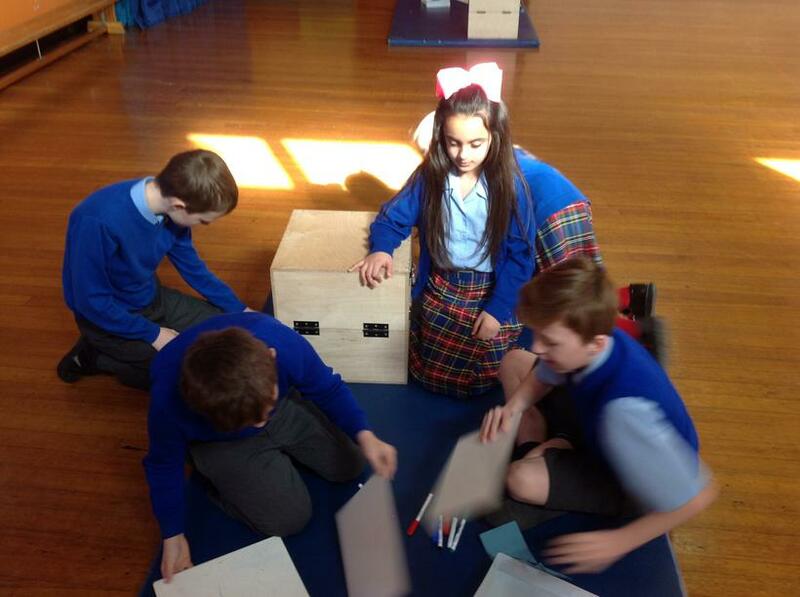 Year 6 putting their brains together to crack the codes and get into the boxes. 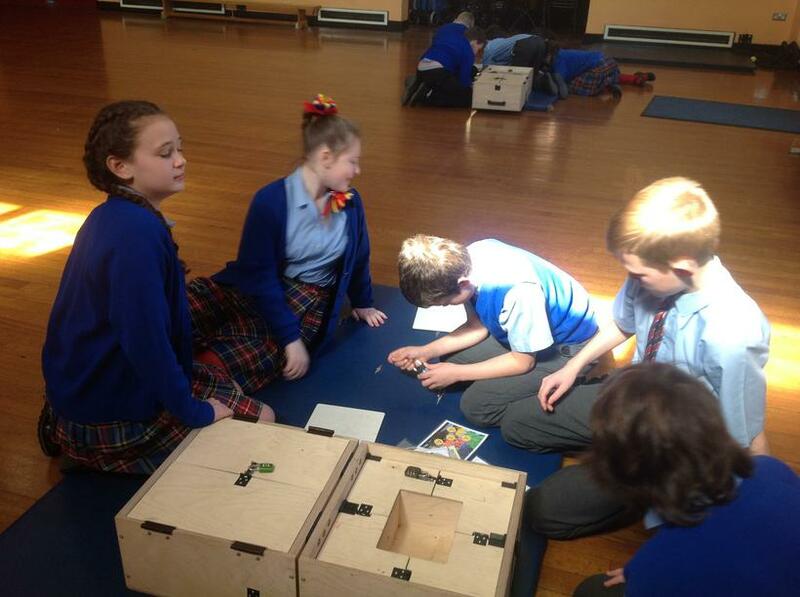 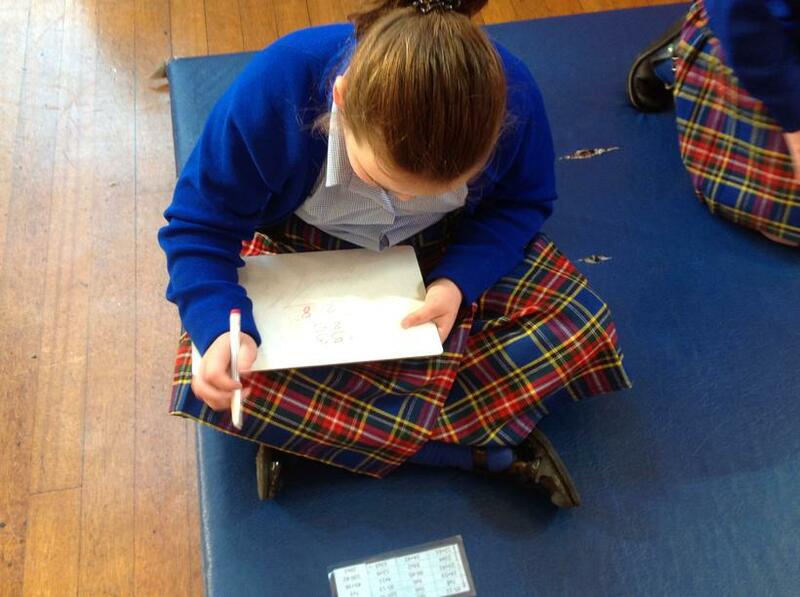 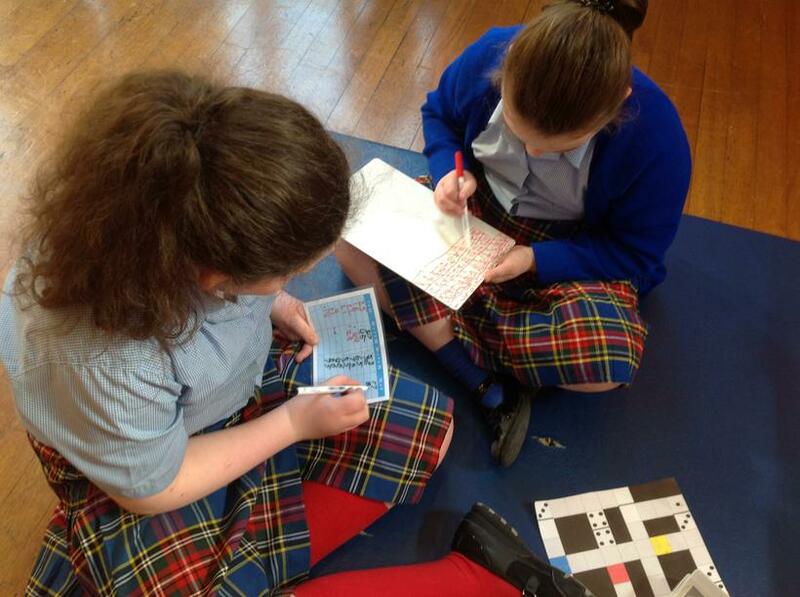 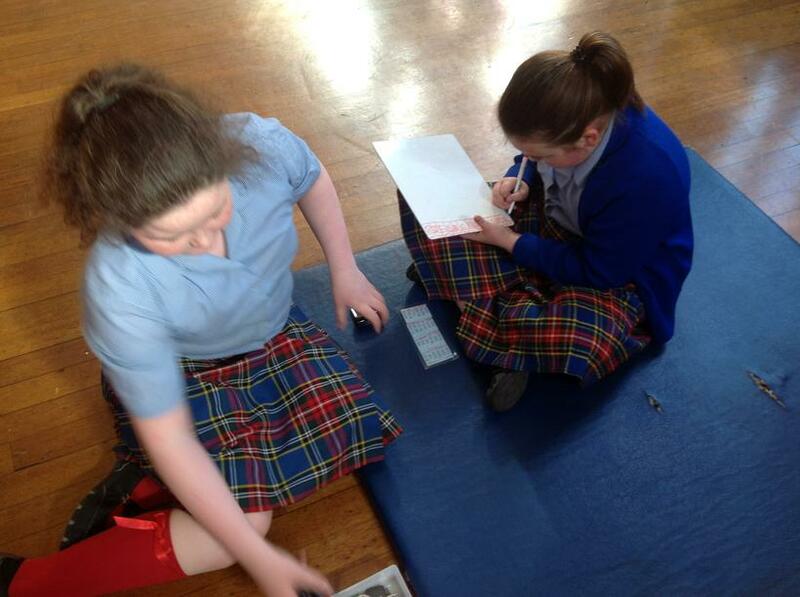 Today, Year 6 had the opportunity to take part in an ‘Escape Rooms’ problem solving activity. 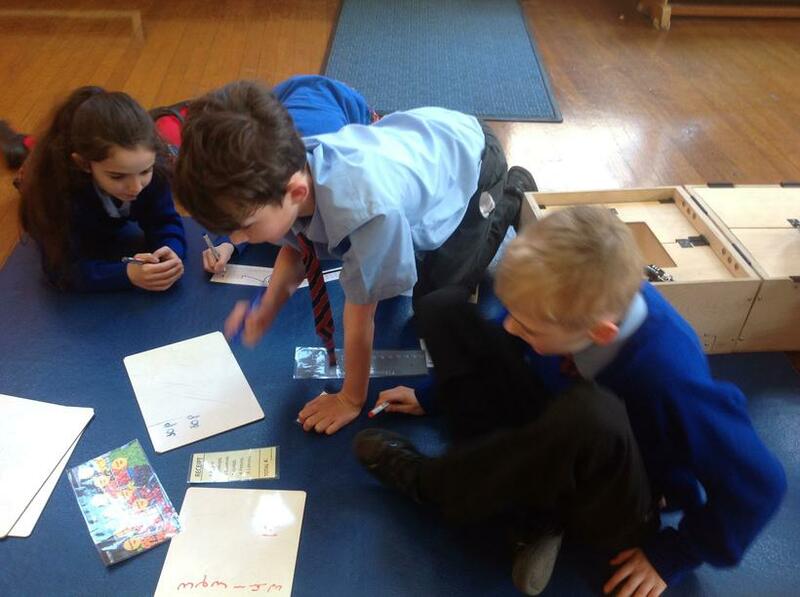 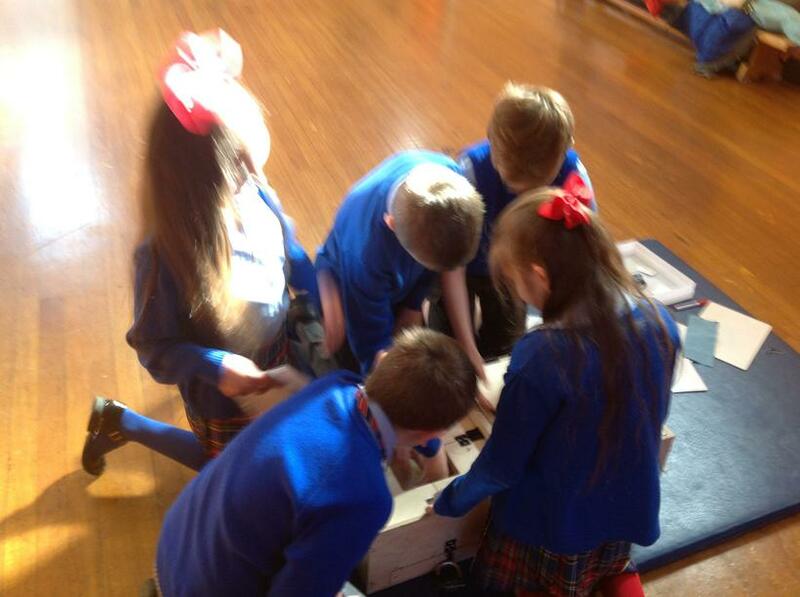 The children were put into teams and had to work together using their mathematical skills and problem solving skills to open the different padlocks of the box. 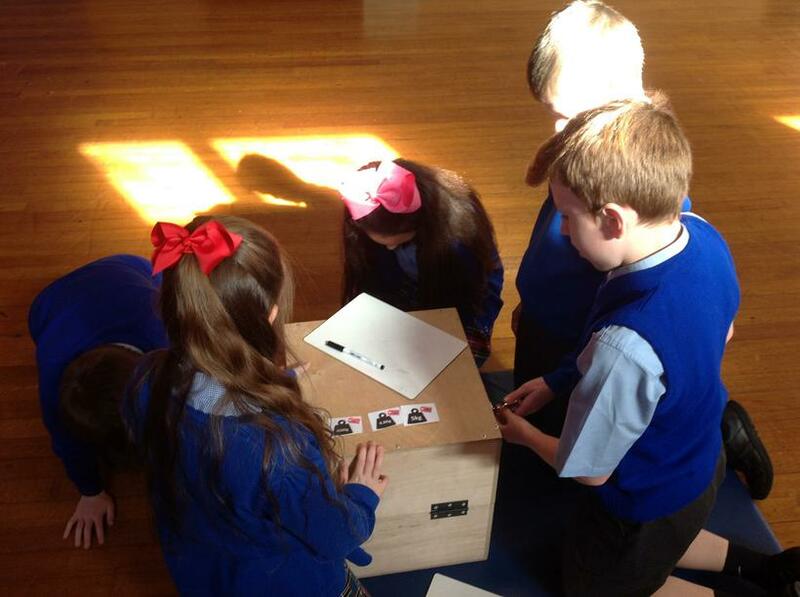 As a team, they would open each padlock which would then reveal more clues and evidence to then help them open the next padlock. 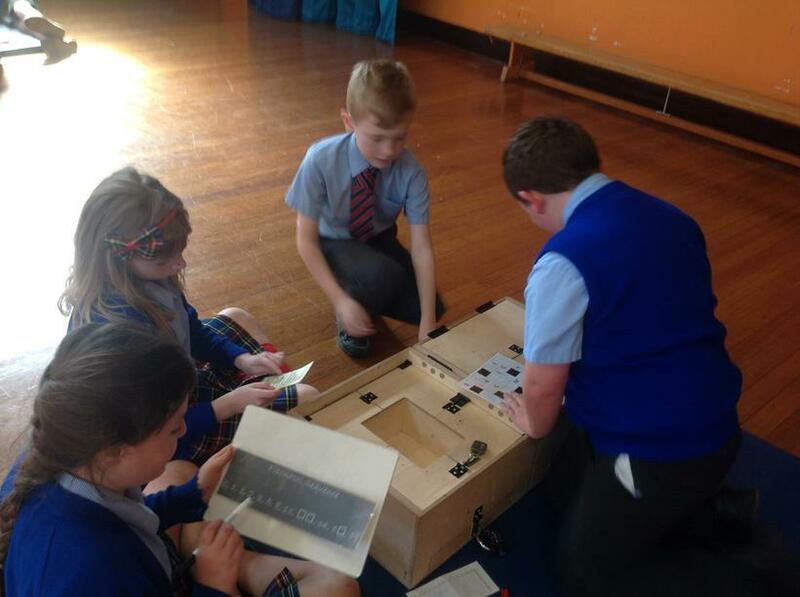 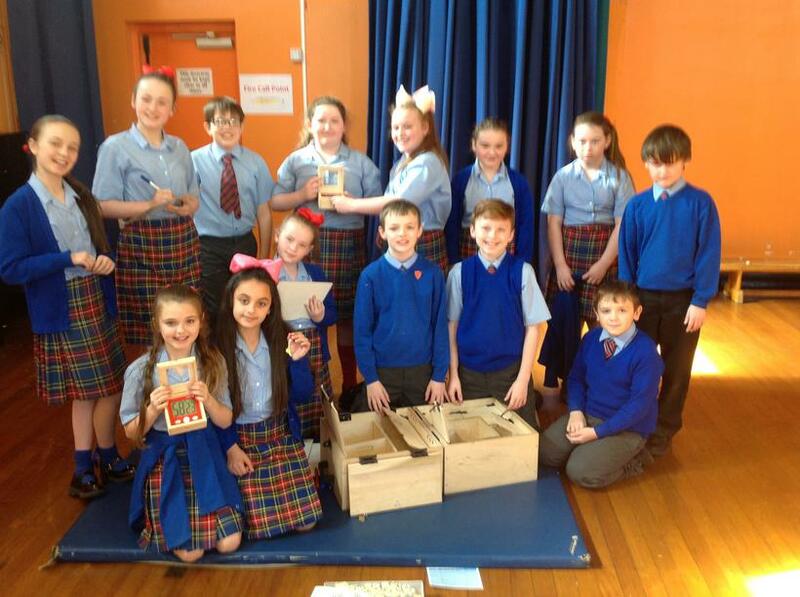 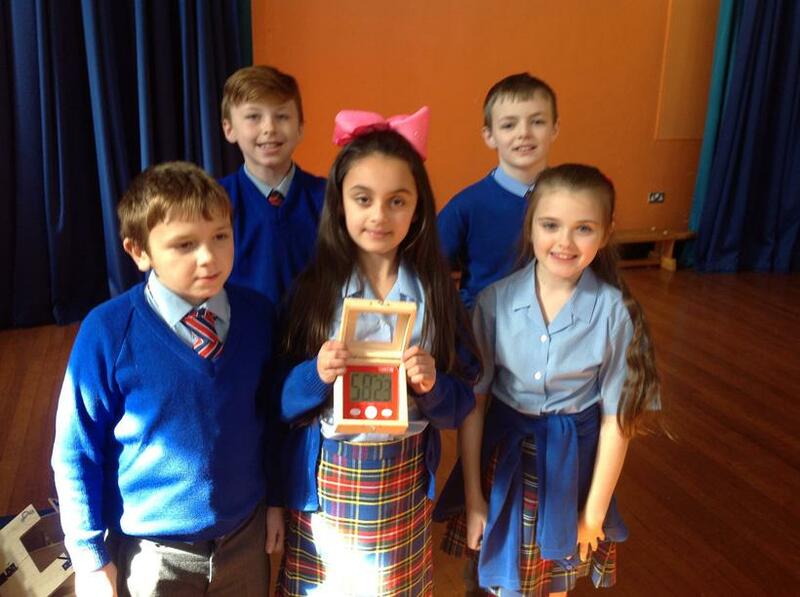 All the pupils showed amazing dedication, resilience and team-work and all worked together cracking the codes to get into the different boxes. 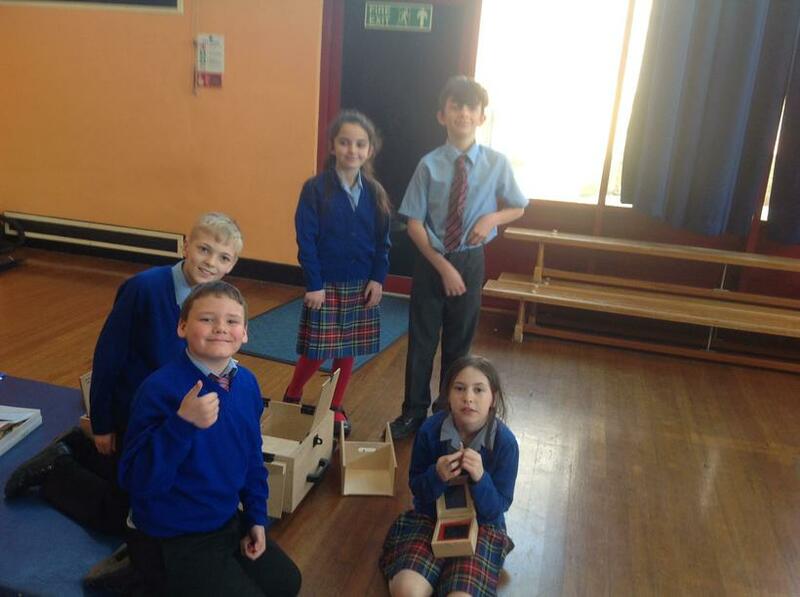 Finally, when all the padlocks had been successfully opened, the team had a key to then open one last box and stop the timer to see how long it had taken their team to successfully escape the box. 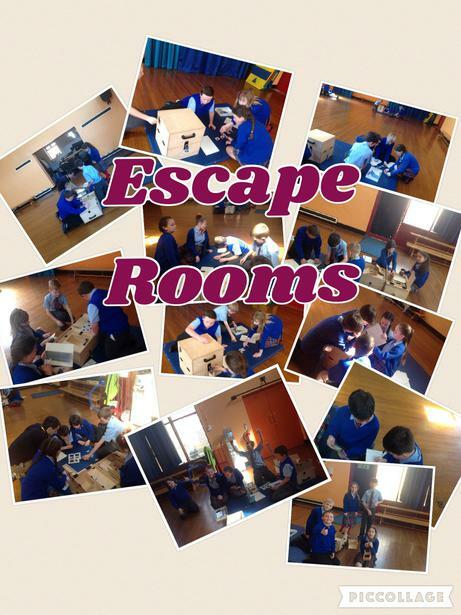 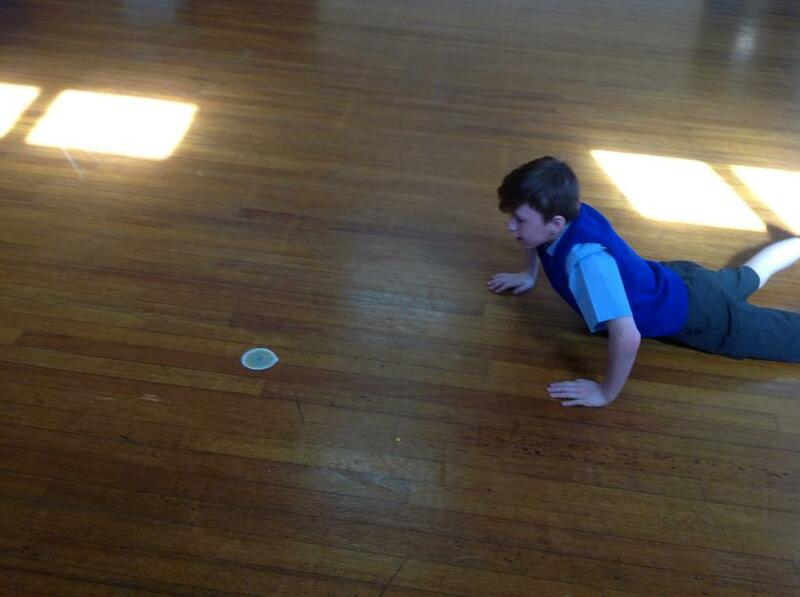 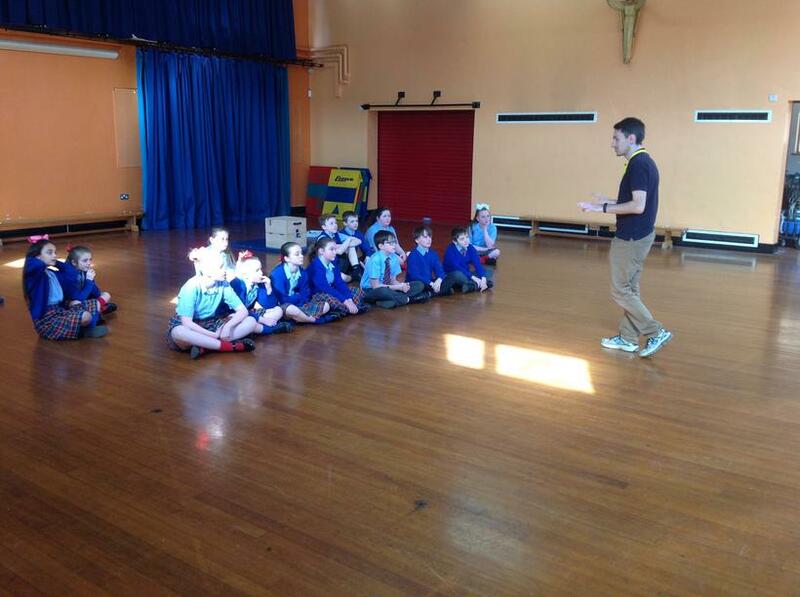 It was an excellent day and the children absolutely embraced the thrill of the challenge. 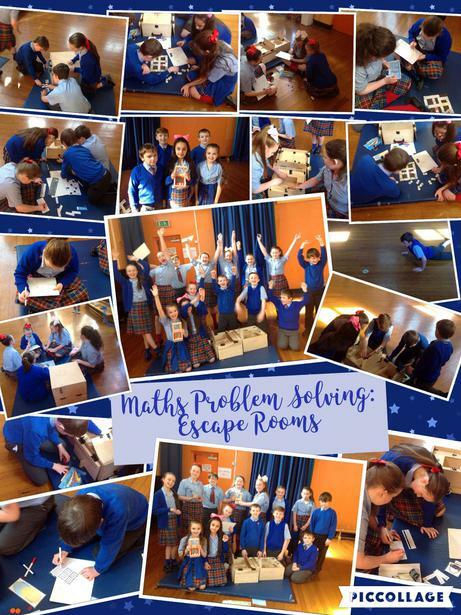 We look forward to more problem solving activities.